Children don’t have to be rivals. There are ways to teach your kids to love one another. Whether it’s doing team activities or teaching empathy, you can encourage sibling love in your children. Board games, sports, and other team activities can be a great way for children to bond. Choose activities that both children excel at in some way. For example, one child may be great at the bat while another is a great catcher. Whatever you do, you want to avoid activities that would have one child pointing a finger at the other for losing. Your youngest child may look up to her older brother or your older child may love his sibling a lot. Unfortunately, children don’t always say what they feel. Make it a point to tell your children how they feel about each other. You may find that they get along much better after you have a talk with each one. You want to be encouraging each time you see your children being kind to one another. For example, you might see them playing together and treat them to a bowl of ice cream. On the other hand, you might seeing them fighting or bickering and send them both to their rooms. In other words, you want a zero-tolerance policy for being unkind to one another. Each child needs to understand how their actions affect one another. If you see one child breaking his sister’s toy, take him aside and ask him how he would feel if she broke his toy. You might even want to take one of his toys so that he understands what it’s like. When children learn how their actions affect others, it can help them be nicer to one another. Last, but not least, spend time each day with the family doing something together. 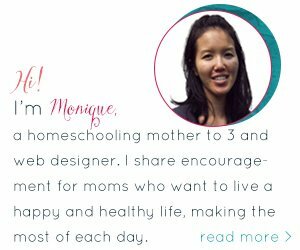 You want to reinforce the idea of how important family is and how much you love each other. It might be watching a movie, reading together, or playing a game. The activity shouldn’t allow one person to be more important than others or to steal the show. Siblings don’t have to spend their lives fighting one another. There are so many things you can do to help ensure they spend more time coming together as a family. Whether it’s discouraging fighting or having family time, you can encourage sibling love. 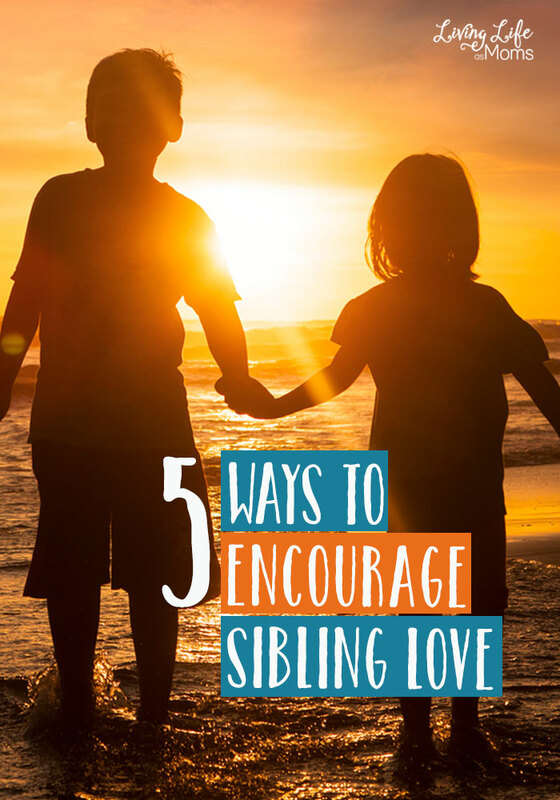 Thank you for reading our “How to Encourage Sibling Love” post!